In the context of vehicular use, an amplifier forms part of a modified music setup. 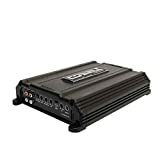 When installed in a car or truck, the amplifier takes a low-power signal output from a music source (CD player, radio, connected device and so on), and converts it into a more powerful signal. This allows the signal to in turn power a subwoofer or set of speakers, improving audio volume and quality, as well as bass. 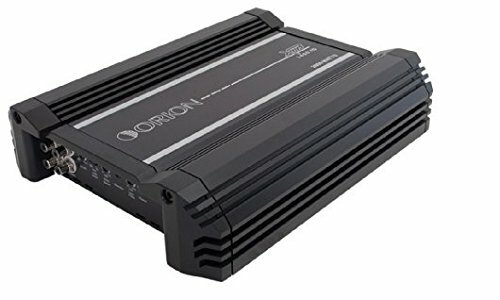 Orion amps are good choices for use in a car audio system, so we’ve put together a list of 5 of the best Orion amps that you can buy on the market right now, as well as listing out their pros and cons to help you decide. The XTR4000 model is one of the more powerful products from the XTR line of Orion amps, which were designed to widen the range of options available, increasing compatibility with a variety of in-car audio setups. This model has been around since mid-2013 and has a powerful output for a reasonable cost. 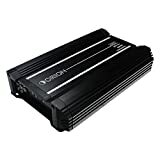 Orion amps are well-known for being built from durable materials, particularly at the higher end of the budget, as is the case for this amplifier. This unit also has the highest power output of all the Orion models we’ve looked at, though it’s not very expensive. 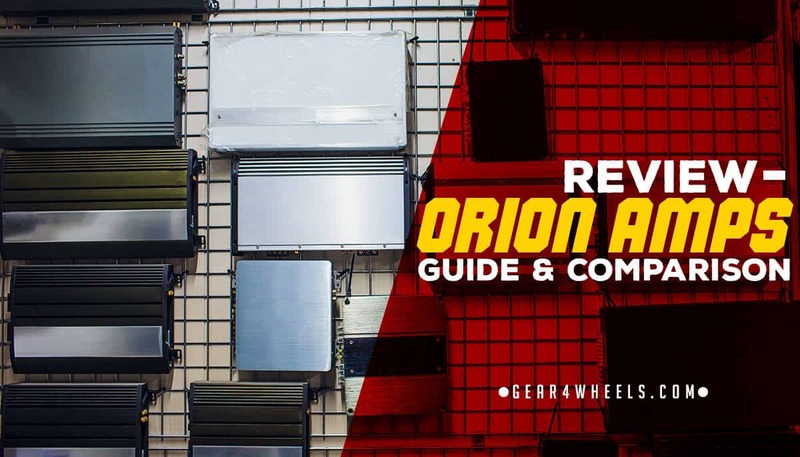 As the biggest and most powerful amplifier on the list of Orion amps that we’ve reviewed, this model is also the most heavy and cumbersome; it’ll take up the most space once installed in a vehicle. It’ll also place a big drain on your car’s battery, so you’d better make sure it can handle it. The Orion XTR2500.1Dz is one of the more recently available amplifier models on the market, coming in at around the mid-range for budget and power output. General feedback from consumers is positive, and the brand enjoys a trusted reputation in general. The Orion XTR2500.1D series features a heat sink design that keeps the model from overheating when in operations. Furthermore, all the required connections and controls are positioned on one side of the product, which is highly-convenient to the user when installed in the vehicle. Although the unit has been designed well, with cooling properties at the forefront of the design, it still tends to generate a fair amount of heat. Additionally, it requires a powerful battery to run this unit, despite not having even nearly the highest power output on our list. The new XTR series of amplifiers from the Orion brand offers more variety in models than in the past, giving more options to the owner and installer. They have some of the best power-in-class for Class D mono subwoofer amplifiers. Thanks to its relatively low range of power, this model retains a small footprint, which makes it super-unobtrusive and easy to install within smaller vehicles. Installation is also quick and easy. For one of the lesser-powered amplifiers on our list, this model still manages to be pricey. It also lacks some of the circuit-protecting features seen in competitor models, meaning that you could fry the circuit if you try to use an incompatible setup, or run through too much power. ​The Orion Cobalt range was created to offer a fresh look and extended 16-line amplifiers. It handles power ratings ranging from around 300-watts up to a large Class D woofer that can handle 5-6,000 watts, at 1 Ohm. 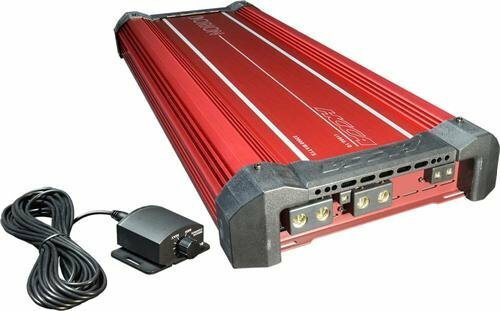 Although the power output isn’t the highest around by a long shot, the output from this unit is strong and normally enough for most vehicle owners who aren’t looking to blow the windows out with their bass. It’s also built sturdy, whilst being small enough to install covertly within a small space. This product lacks some of the grounding wires required to complete the full product installation, so you’ll need to be sure that you have these before going ahead. Once installed, it can take some time to fully optimize the gains and high/low pass filters. 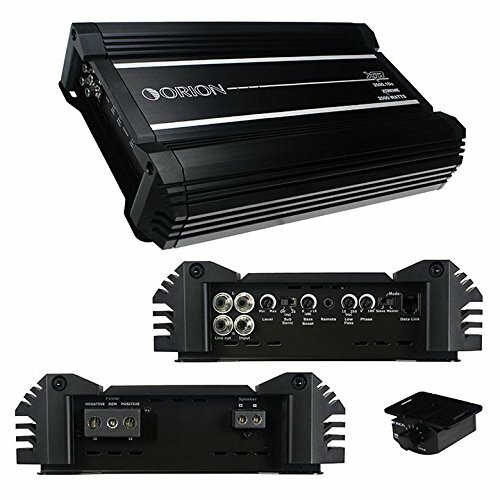 The Orion HCCA11000.1D is a complete beast of an in-car amplifier, with a massive maximum power output of 11,000-watts. This unit is only going to be needed by those people who have an extremely complex and power-hungry audio setup within their vehicle. The power output from this amplifier is rivalled by very few other alternative models. If that’s something you need, then it’s a big positive point. Additionally, the inputs and outputs are all on one side of the unit, which is useful given its large size and likelihood to be installed in a tricky position. This is by far the most expensive unit on our list, nearly 5x as much as one of the cheaper alternatives; however, it is also the most powerful. Thanks to its output, it is of course going to be very bulky and far heavier than other units. This makes it harder to install and require more space in the vehicle, too. To summarize, the ​Orion XTR2500.1Dz XTR Series 2500 Watts our pick of the bunch from these 5 Orion amps. It has the greatest power output of any of the models we’ve looked & consist of cool features like Input and output configs, level control, subsonic filter etc.